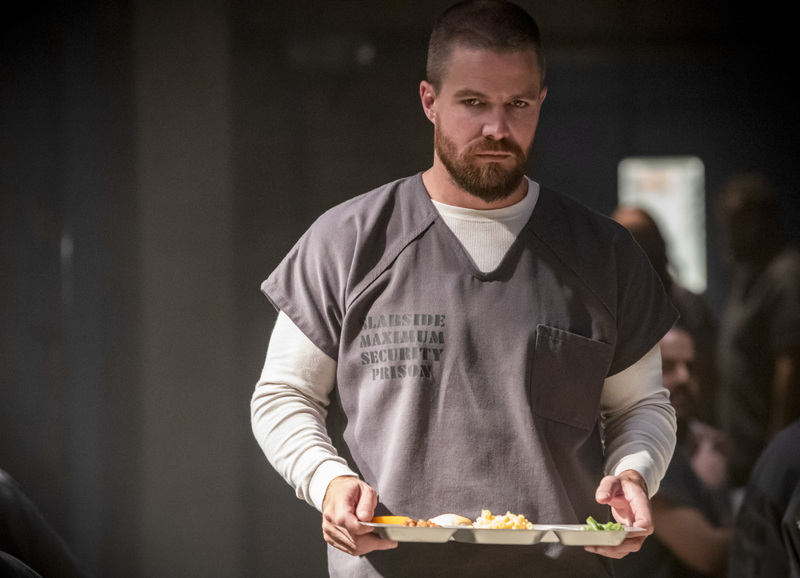 The CW has released a new action-packed trailer for Arrow‘s upcoming season 7 ahead of the show’s premiere next week. 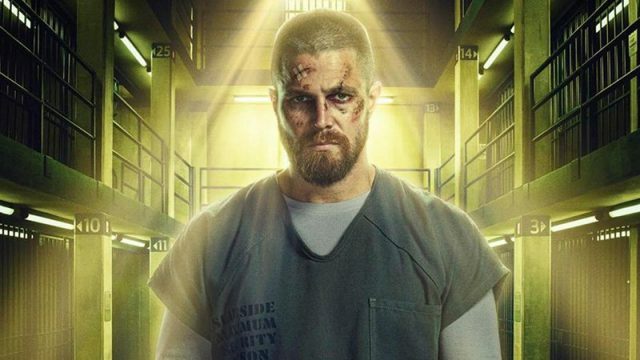 The new trailer gives us a aftermath glimpse of what happen to show’s main cast after Oliver surrenders his identity as Green Arrow . The video also highlights the arrival of the Longbow Hunters and a Green Arrow impersonator. Check out the video below!